Customers and prospects alike find the Trintech Executive Forums highly valuable with helping them increase the efficiency in their R2R process. Trintech, a leading global provider of integrated software solutions for the Last Mile of Finance, has announced details of its 6th Annual Autumn European Forum series. This year, Trintech’s Autumn Executive Forum series will be hosted in four cities, and is focused on improving the efficiency and effectiveness of the Record-to-Report process. Throughout each of the events, Trintech will be showcasing Cadency™, the world’s first Cloud-based financial governance solution focused squarely on solving the risk, resource, and cost challenges normally associated with the entire record-to-report process. Cadency orchestrates all of the stakeholders, activities and processes across the Last Mile of Finance, bringing seamless collaboration, transparency and governance to the entire closing cycle. 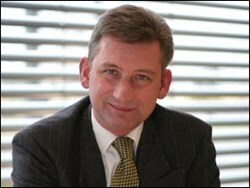 For more information about the Autumn Executive Forum Series, or to register for one of the events, please visit http://www.trintech.com/about-trintech/news-events/calendar-of-events. Trintech is the leading provider of financial software solutions for the Record-to-Report process. Nearly 700 clients in 100 countries – including half of the Fortune 50 and the FTSE 100 – rely on our solutions to optimize resources, reduce costs, manage risk and monitor activities across the entire finance organization worldwide. Trintech offices are located in the United States, the United Kingdom, The Netherlands, Australia, France, Ireland and Hong Kong, with partners in South Africa, Latin America and across the Asia Pacific region. 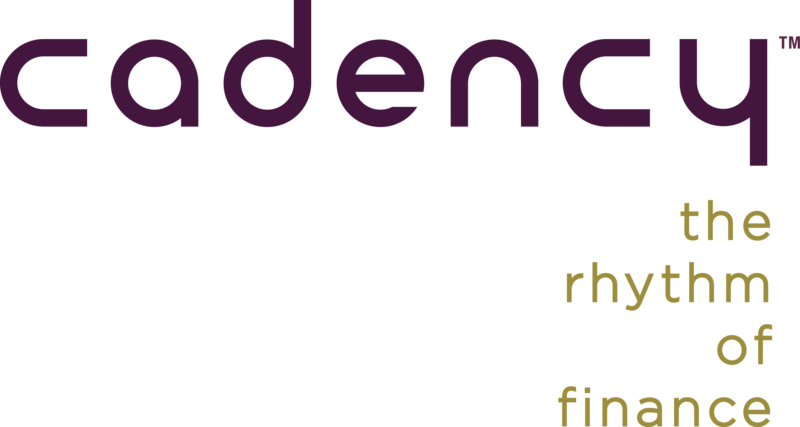 For more information on how Cadency can help you orchestrate your Rhythm of Finance™ visit http://www.trintech.com.